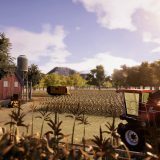 Get everything at once with Real Farm Sim Mod Packs and skip the necessity to make multiple choices, which can be time a bit consuming. We have collected a huge database of Real Farm Sim Mod Packs free files which help a player to achieve goals and improve personal skills. With career mode available on RFS, you can become the most advanced farmer and leave all your opponents behind. 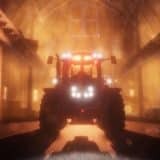 If it’s something you would like to accomplish, complete Real Farm Sim Mods Packs download and make everything possible. As RFS Mod Packs are extremely popular worldwide, you can’t wait and watch other players receiving the benefits. 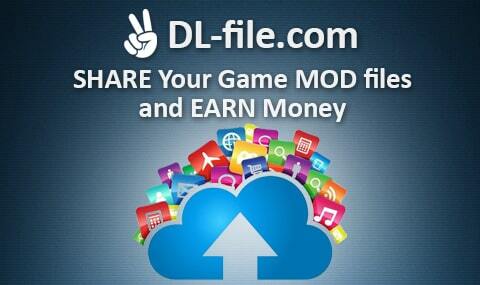 You must be one of them and take the most possible advantage of RFS Packs mods free examples. It is a great challenge which makes the game even more interesting and challenging. Only few moments and your farm will get the best upgrade available. The best part is that you can choose what is the most important for your farm and develop it in a very particular way. So, one step is left, pick the favorite file and click on RFS Mod Packs download button. 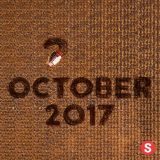 Fast and simple – exactly the way you like it!